VolunteerEmail us and tell us what you want to volunteer for! 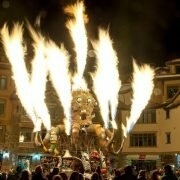 TellurideTV Creates Video for the Festival! We’re psyched to show off the new video created by TellurideTV to help the Festival in it’s fundraising efforts. Please share video with people who would like to support our youth scholarship programs or free fire art and performances in January. 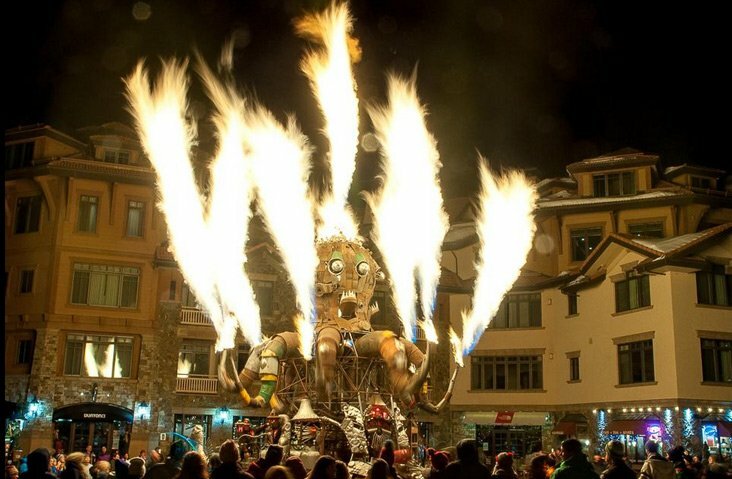 https://telluridefirefestival.org/wp-content/uploads/2015/03/elpulpo.jpg 479 732 Erin https://telluridefirefestival.org/wp-content/uploads/2017/06/TTFF-no-black-logo-3.gif Erin2017-08-11 22:16:432017-08-11 22:16:43TellurideTV Creates Video for the Festival! Want to Volunteer? Click below. Want to Volunteer? Please click below. Help us bring amazing art to Telluride for Fire Festival 2018 Book The Festival Art Car For A Wedding!